In today's busy world, customers rarely take time to write with compliments. This letter, however, is the exception. 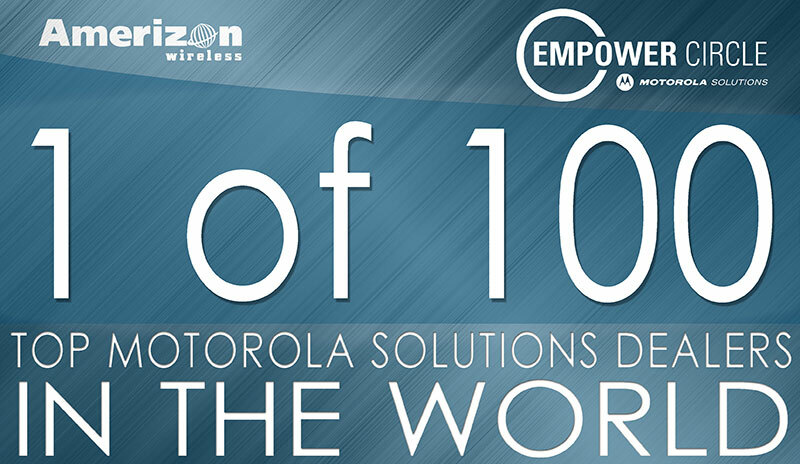 Amerizon Wireless, a leader in wireless communication solutions, today announced it has been named a Motorola Solutions’ Empower Circle winner for 2014. This prestigious honor recognizes select Motorola channel partners and distributors for outstanding performance. 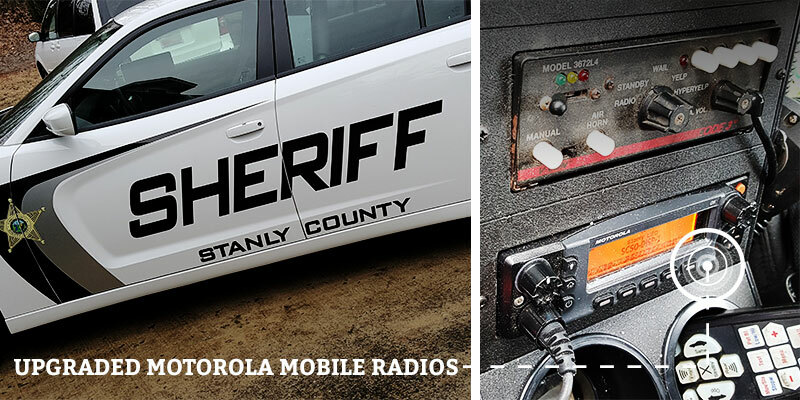 "Award recognizes Elite Platinum Partner for outstanding performance"
Amerizon Wireless, a leader in wireless communication solutions, today announced it has been named a Motorola Solutions’ Empower Circle winner for 2013. 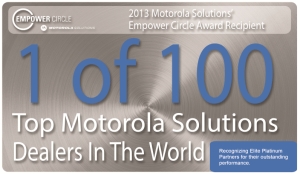 This prestigious honor recognizes select Motorola channel partners and distributors for outstanding performance.